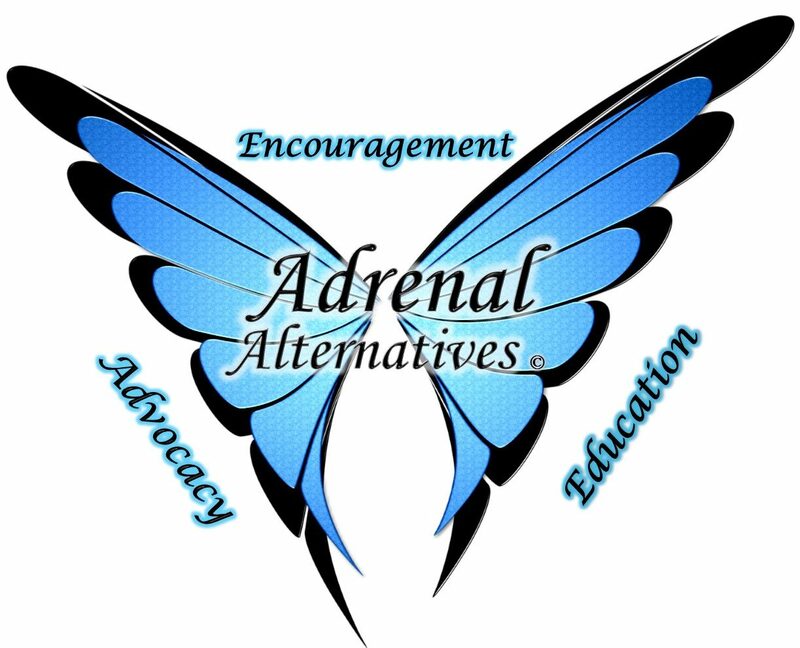 Adrenal Alternatives Foundation – Education, Encouragement & Advocacy for all sufferers of adrenal disease. Education, Encouragement & Advocacy for all sufferers of adrenal disease. Odds are, if you are here, you or someone you love is suffering from adrenal disease. This foundation was created to help you discover every possible resource to manage this disease.